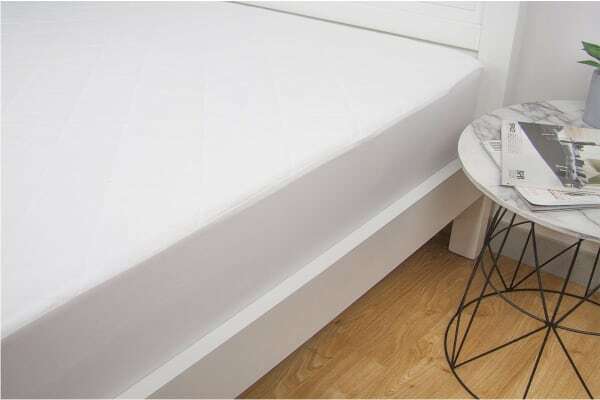 Protect your mattress in a better way with the luxurious Ardor Cotton Mattress Protector (Queen). It not only protects your mattress, but also prolongs its life. The natural fibre’s of cotton allow your skin to breathe and reduces the chance of overheating. 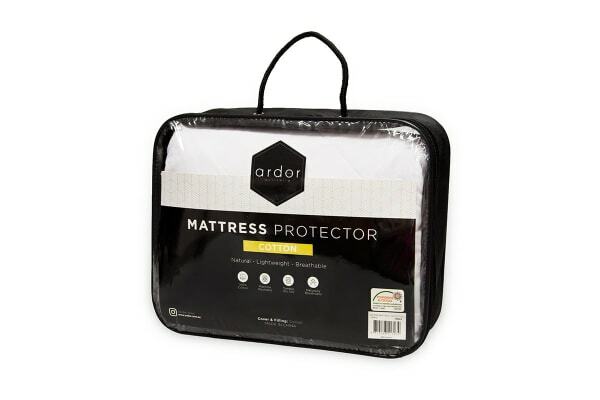 This Ardor Cotton Mattress Protector (Queen) is light in weight and is breathable with an easy to fit elasticised skirt.